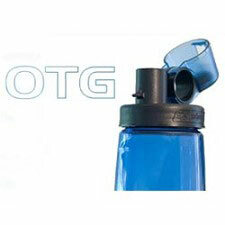 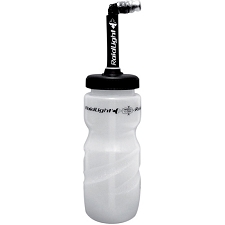 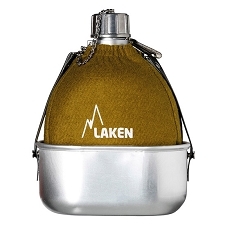 Aluminium cylindrical bottle with an aluminium karabiner to hang it from your belt or rucksack. 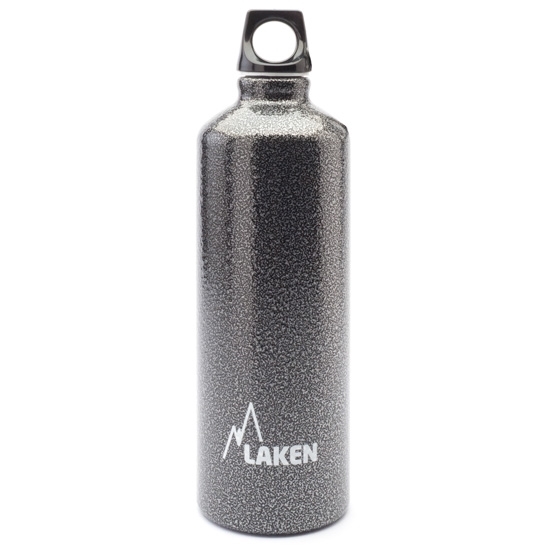 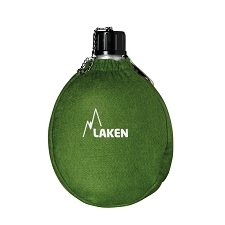 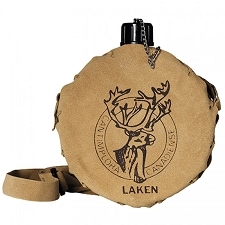 Laken bottles are made with pure aluminium (99,70%), one piece extruded. 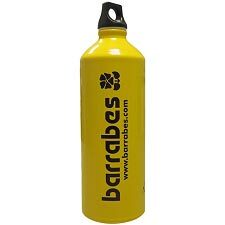 Powder coated exterior finish. 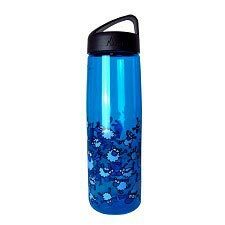 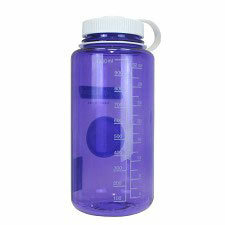 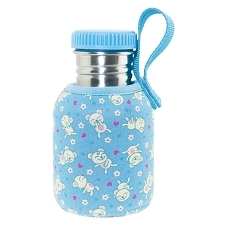 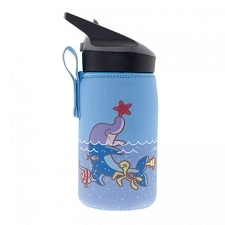 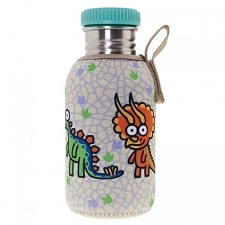 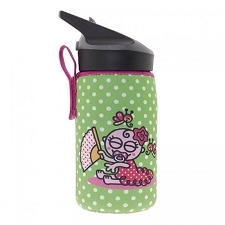 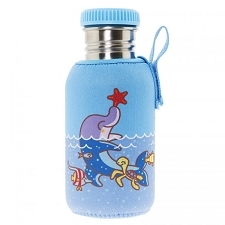 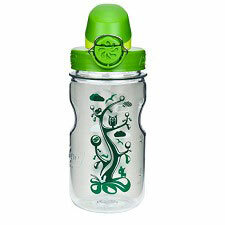 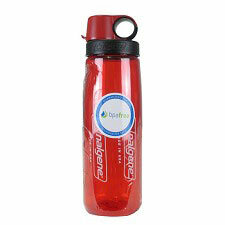 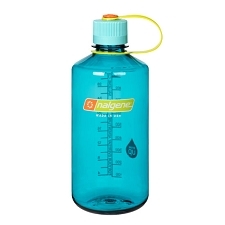 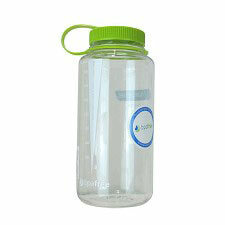 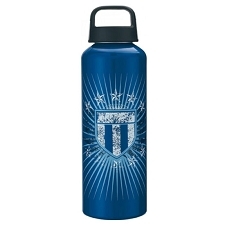 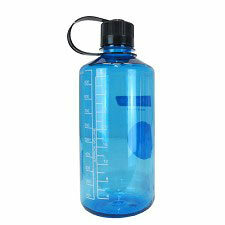 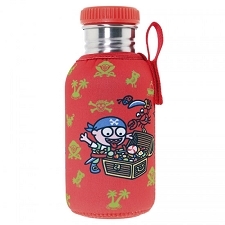 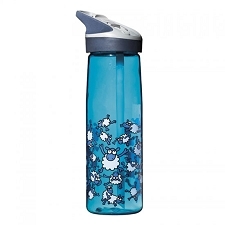 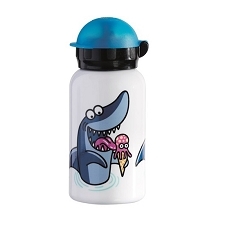 100% internally coated, BPA free. 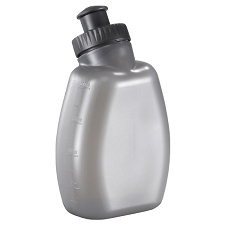 Screw cap. 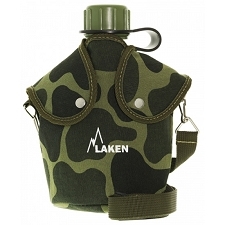 Suitable for use with an insulating cover. 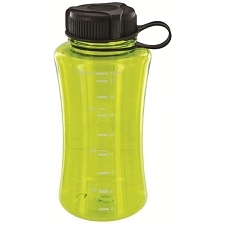 Customer Opinions "Futura Granite 0,75 L"